The community orchestra for Newton, Harvey County, and the surrounding area since 1956. NMKSO presents classical music performed by local musicians. 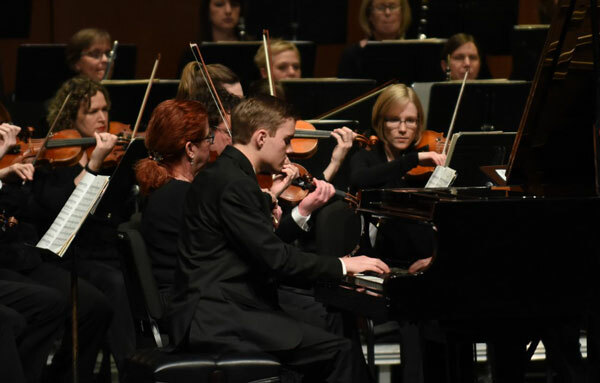 Join the Newton Mid-Kansas Symphony Orchestra for their 62nd Season. This year the NMKSO explores the music of Brahms, Beethoven, Broadway and more.